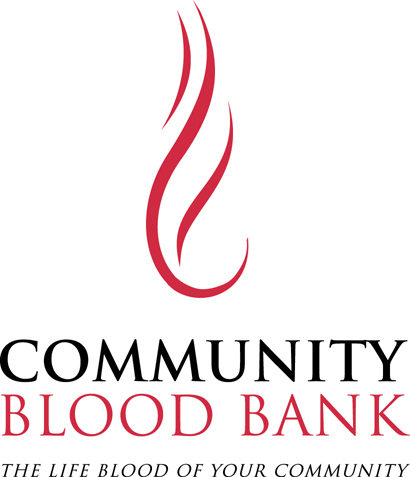 The Community Blood Bank is a non-profit cooperative service of Avera McKennan and Sanford Medical Center in Sioux Falls. We are the sole supplier of blood products to hospitals and healthcare organizations in South Dakota, Minnesota, and Iowa. We are a self-sufficient blood bank, thanks to local volunteer blood donors. 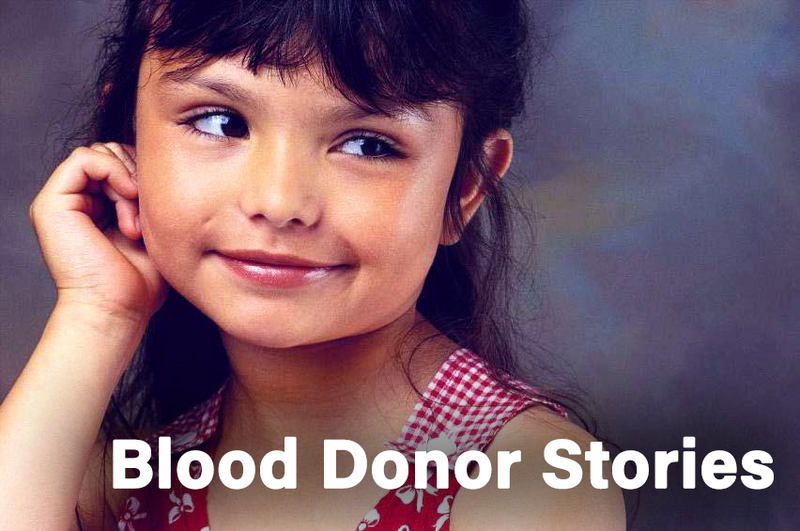 We are not affiliated with any other blood bank organization. What can be done to make sure your friends, neighbors, and family receive the blood they need? 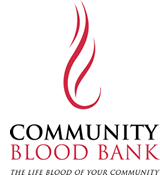 It’s simple – donate blood to the Community Blood Bank. 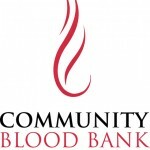 The great thing about the Community Blood Bank, is that all of the blood stays within your community. A safe, cost effective supply of blood is delivered to local hospitals. If you or someone you know receives blood or blood products from medical treatment, we rely on local support to help replenish the units used, so it is available for other patients. Giving blood to help those in need within our community. Please donate life!